Join us for a cup o' joe and a some edtech talk! This is a great chance to meet up with fellow tech-minded educators, ask questions, or just get your creative juices flowing for the school year. 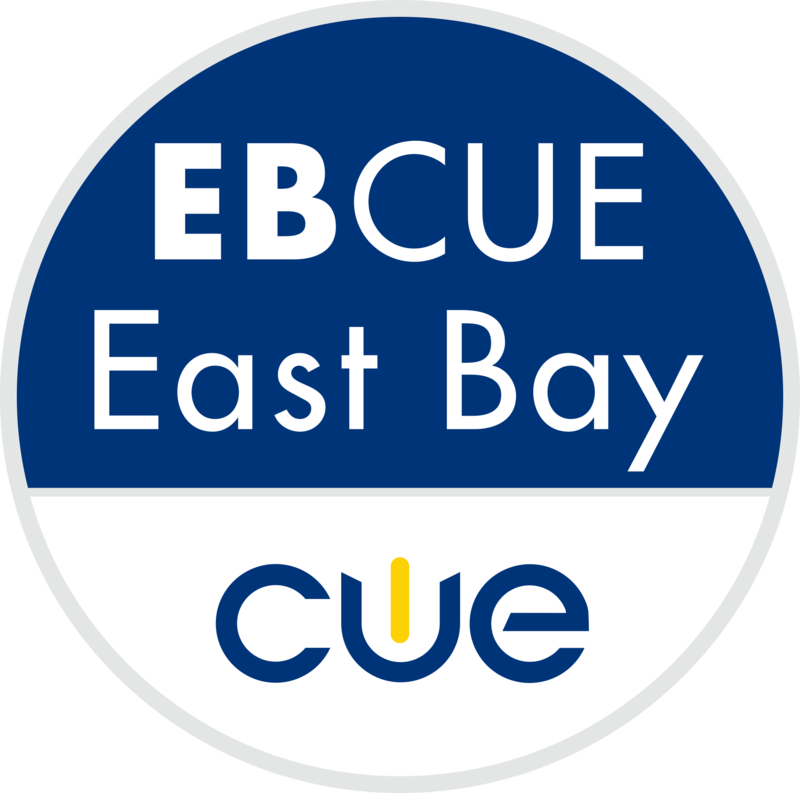 East Bay CUE board members will be on hand to share ideas, serve drinks, and give out goodies!